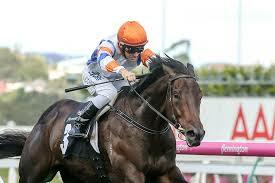 It's the first day of the spring carnival where the Group 1 Memsie Stakes takes centre stage. The undercard is packed with great racing action for punters as well. 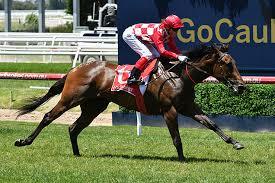 Has made an immediate impact in Australia, winning two of three. Weighted well and there's no reason why it couldn't win again. 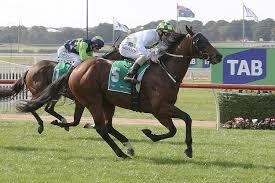 Has been showing solid form this campaign, including an upset win over the Waller stables two back. 54kg helps its chances. Not the greatest form to bring into this but respect its European credentials. Will improve with time and it's slightly over the odds. Gets the inside draw and a light weight. Might need to find a length to win this but it has faced harder fields. Better effort when fourth last start and it now has the fitness under the belt. Has looked above average this campaign, winning both races and impressively. Could be going to the next level with another showing here. Gets the inside draw which is loves. Turned the corner last campaign when winning three of its six starts and it usually hits the ground running. Not far behind them at The Valley last start and that form should hold. Has a nice record from six starts and that could continue here. Improving this campaign and it ran a half-length behind Bryan at Caulfield last start. Likely to build on that performance. Won at odds last start and it's still paying double-figures here. Could pull their pants down again. Ran second at its first three start last campaign before failing at the highest level. Much easier here and it has shown form fresh up in the past. Didn't flatter last start but its form prior was solid. There has been some specking for it throughout the week and this stable rarely gets it wrong. Interesting runner which is coming off a 3.3-length win in Adelaide. Has form around some solid midweek types and there is good support coming. 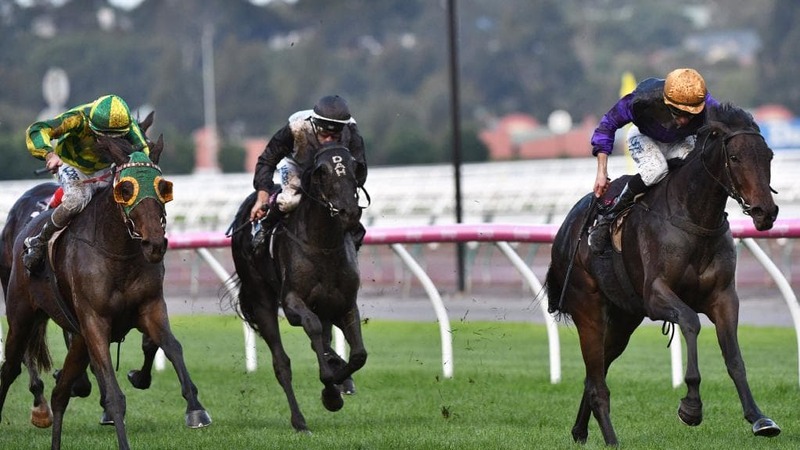 Pulled off a long overdue win at Flemington last start when showing a good turn-of-foot. 54kg helps and it should go well again. Twice-placed second up and it could get some of the money at odds. Put the writing on the wall last time out with a terrific second placing. Gets everything to suit here and it could start the odds-on favourite. Shows solid form second-up and it gets every chance with a good draw and light weight. This stable has to be respected at present. Former Kiwi which has electric speed but not much else. Talented at best and it could cause a minor upset. Five-time winner from 12 starts and it has enough ability to win in Saturday grade. Craig Williams rides which is a bonus. Tricky draw but it could fire up in a fresh state at odds. First time finishing out of the money last time out but the run had plenty of merit. Maps well here and it's clearly the horse to beat. Scored well two back before running a close sixth behind talented stayer Harlem. That form looks good for this so consider. Always enjoys the light weight and it's coming off a strong showing at Caulfield. There's enough specking in the market to consider its chances. Terrific showing for fourth last start and that's a nice guide going forward. 54kg on the back and is worth including at nice odds. Overdue a win in Australia and it could surprise them all here. Didn't run a hot time when winning last start but it was pressured and pulled out all the stops. Could be anything so put on top. There was a stack of early money for this runner, which won its first two starts. Drops in grade from its last start and is worth including. Has any amount of talent and its trial form leading into this has been solid. Tricky draw is the only worry. Another Sydney type which only needs luck in running to show them a clean pair of heels here. Has experience on its side. Finished off well enough last start to turn the tables. Blew them away last start, which included subsequent winner Voodoo Magic. Likely to find the lead and provide a strong kick. 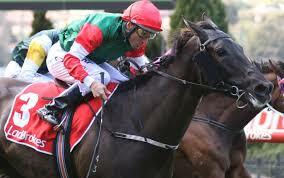 Doncaster Mile winner whose class must be respected. Never runs a bad race and although prefer it going right-handed, it should run well. Worried about its heart being broken behind Winx last start but it has the class factor. Nice odds considering and it shouldn't be left out. Its run last start was better than it appeared when running fifth. Inside draw probably not ideal but the Guineas winner is still improving. 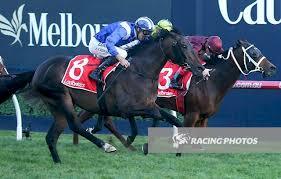 Caulfield Cup favourite which hit the line impressively last start. Continues to rise and it should run well again. Gutsy winner last start and it has firmed in well throughout the week. Drawn to get the rails and it should be around the mark. Japanese import which has been well-received in the market. Likely to drift out on the day but Japanese form always stacks up well. Enjoys drawing only the inside and it will rail here around the turn. Has plenty of pure speed and it's always overpriced in the betting. 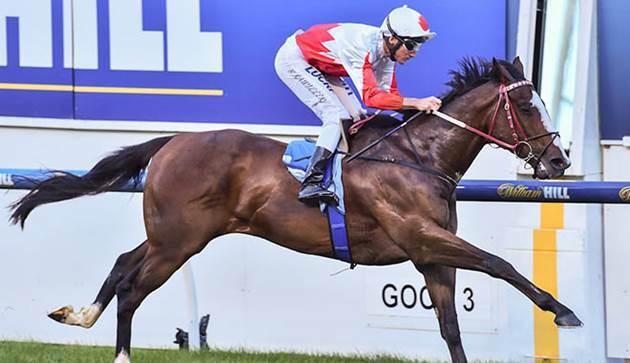 Back-to-back Group 1 wins and The Everest is on the agenda. Stable said it might need the run but it's good enough to win this. Far too good to leave out and it would make for a good story. Multiple good efforts to score last season and it should be well-respected here. Looks tough to beat despite the hot field. Gets the inside draw which might not help but it has class on its side. Not the most consistent type but respect. Can't do much better than win all three starts this campaign. This is its toughest test to date but it can't be ruled out. 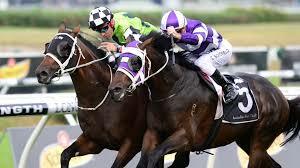 Close up in a strong form race last start. Nice odds on offer and it has the ability to bounce back. 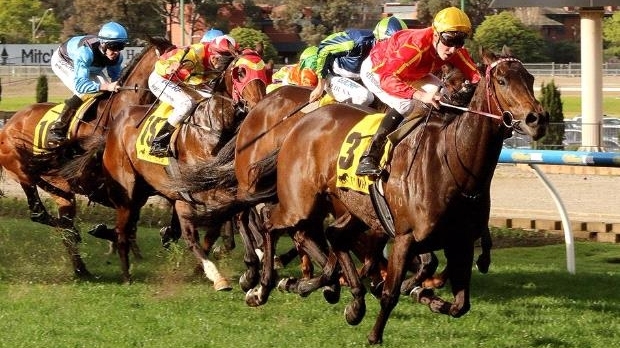 Could hit the ground running and the money has come strongly at double-figure odds.